Topmarks Advice on how you can help your child in positive ways and support them in their education. Primary Homework Help This site has lots of useful information that can help the children with their homework. Also look at the Kids' Links page. NSPCC Parent Controls Advise and information about how to keep children safe online. This can also be downloaded onto a portable device through downloading the app'NetAware.' The app lets you see other apps that are available and rates them based on how safe they are for children. Thinkuknow Interactive and informative information for parents, carers and children about internet safety. CEOP Advice and guidance on safety. 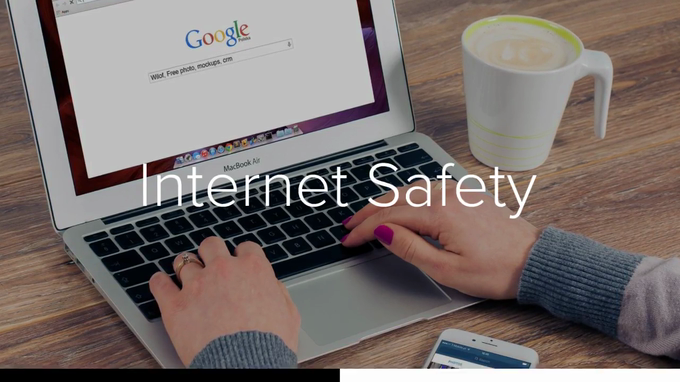 Take a few minutes to think about online safety. Reduce, Reuse, Recycle Explore the best websites for top tips on how you can reduce, reuse and recycle. Change4Life This government site explains the benefits of healthy eating to both children and adults in a fun and interactive way.